I offer studio-based experiences with full accommodation for the parents and little ones. You won't have to worry about anything but enjoying your time during the session and relaxing in the entertainment area with complimentary Wi-fi, video streaming services (Netflix, Hulu, ect...) and water bottles. 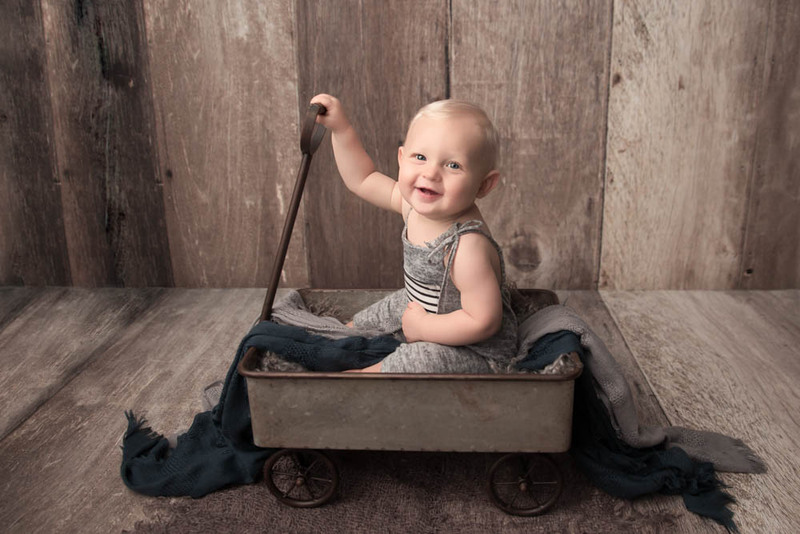 Our #1 priority is making sure your baby is happy and comfortable. As a milestone specialist, I treat every child as if it were my own and ensure they’re handled with absolute care and attentiveness. 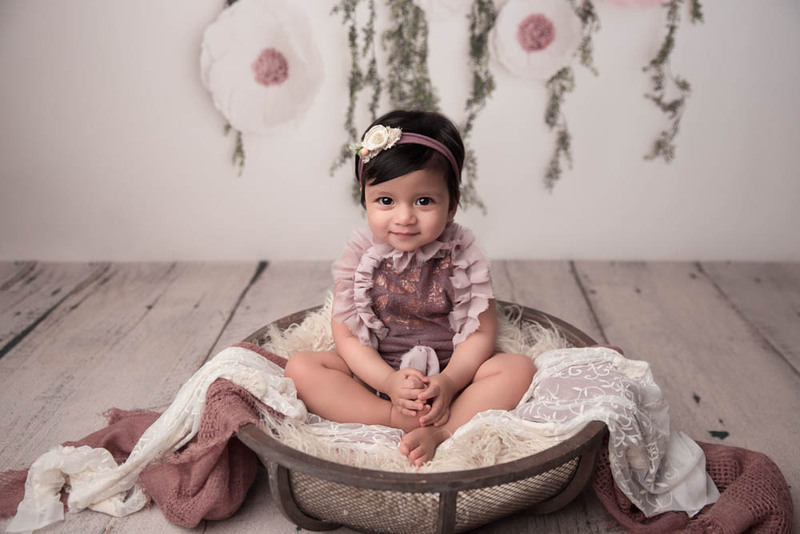 I'M INTERESTED IN CREATING ADORABLE PORTRAITS! After setting a date, we’ll be able to discuss all the possibilities for your little one’s portraits. Do you want a gorgeous album? A stunning canvas in your living room? Whatever your needs are, we’ll be sure to encompass the perfect plan just for you! During this time, we’ll also be able to go over any and all questions or concerns you may have! Things like what your family should wear to make sure everyone looks their best and your baby bag essentials will also be discussed! 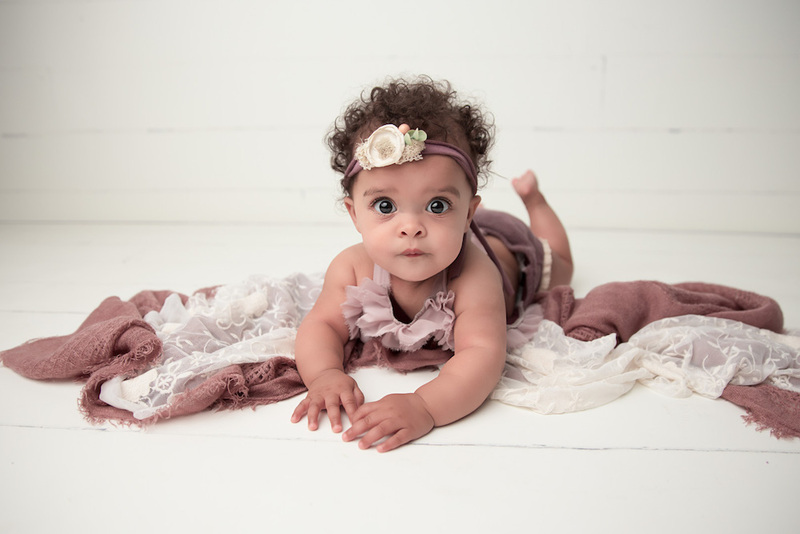 I want to make sure you are 100% confident the day of your session so that you can focus on your little one and their tiny beautiful features. So don’t be afraid to ask questions and find out everything you might want to know before your session. 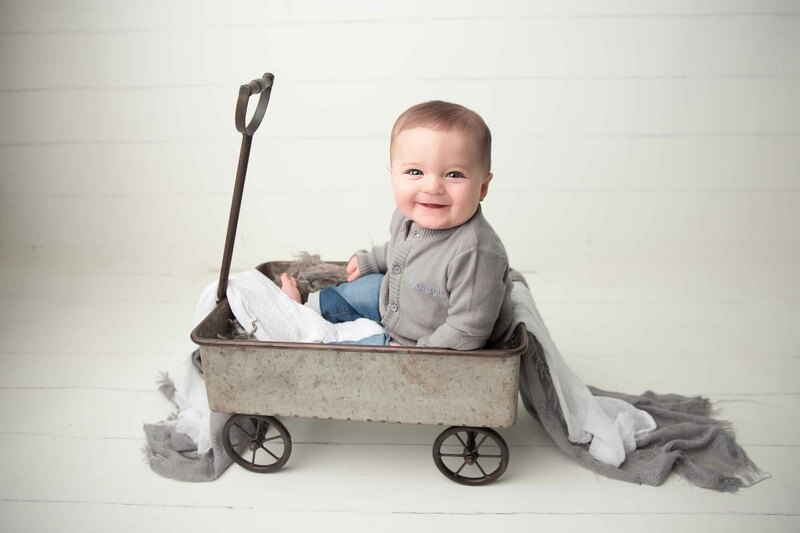 Everything we need for your baby’s flawless session is here in the studio. Just make sure you come packed with food and any props or outfits you might want in addition to what we already have here. Keep in mind your session will last around 2 hours, so try to plan accordingly. Each of your photos is carefully and beautifully edited by me. I take time to ensure each is polished and showcases your little one just as perfectly as they are in person. Once these edits are ready, you’ll be able to come back to the studio to view your images for the first time and choose your favorites! From there, you’ll only have to wait a little longer to take your beautiful prints home. "In a garden of humanity, every baby is fresh new flower." Hi! 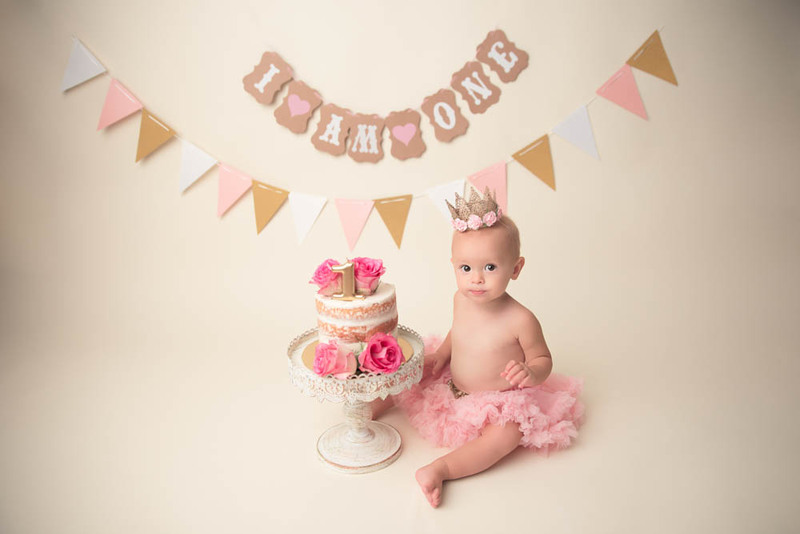 I am Joanna and I specialize in newborn, baby, child and family photography for Central Ohio. It truly is my passion to provide you with gorgeous portraits of those fleeting moments we all cherish throughout our lives. That is why I custom style each individual session to accommodate your needs and unique energy. No two sessions with me are alike except in their quality and personalized stylistic elements. The only thing you need to worry about is bringing your little one over to their session and having fun! 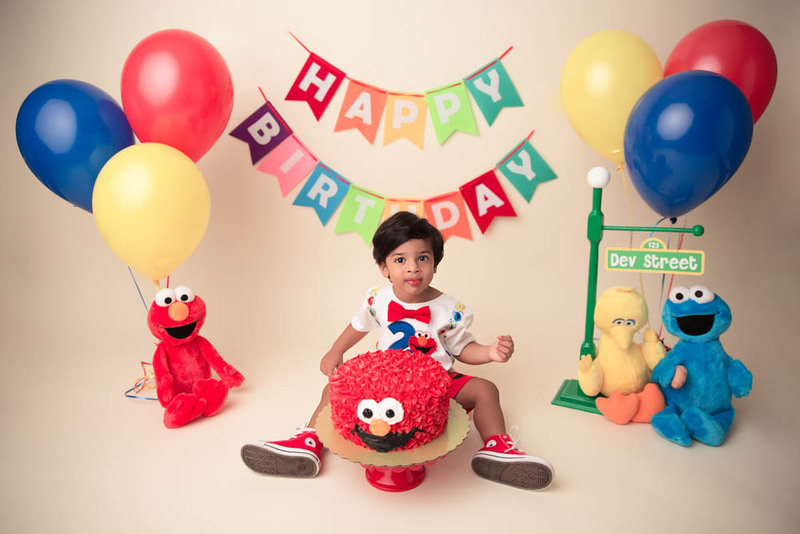 I have the outfits, props, and backdrops set and ready for your perfect session! "JOANNA ANDRES IS AN AMAZING PHOTOGRAPHER"
"Without any doubt, we quickly decided to return to Joanna so she could capture the rest of Tyler's milestones." 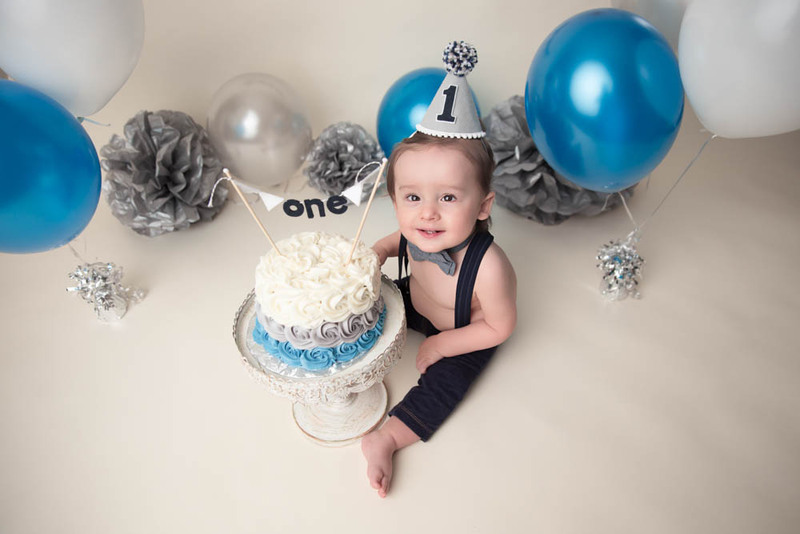 "Joanna did a great job with all the outfit changes and keeping him asleep and cozy. She was even able to capture our most favorite facial expression from Cameron down." "Love love love. Thank you for doing an amazing job with her! 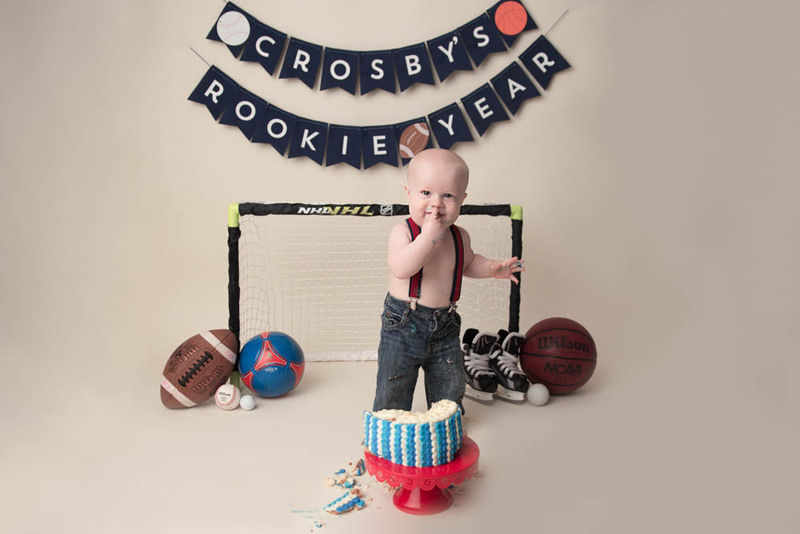 These exceeded our expectations"
HOW OLD SHOULD MY BABY BE FOR A MILESTONE PORTRAITS? It's best to photograph your babies during pivotal points in their development. 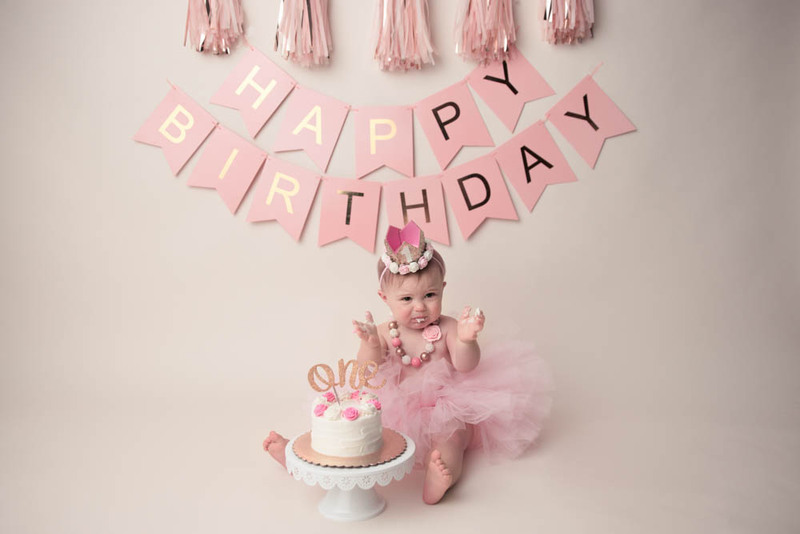 Your little one will be going through big changes during their first year, so you’ll definitely want to capture them during their 6 month and 1 year marks. CAN MY HUSBAND AND KIDS BE IN THE PICTURES? Absolutely! Having Siblings and parents in the photos is important. These are memories we are recording and the whole family could join on the fun. If anything, it makes the experience more wholesome. Imagine looking back and seeing how everyone's grown since our session. WHEN SHOULD I RESERVE MY MILESTONE SESSION? The sooner the better! You can plan ahead based on how your little one develops, but major milestones you might want to document are the 6 month and 1 year marks. Themed milestones are always fun, so feel free to share your ideas with me so that we can make your vision a reality.